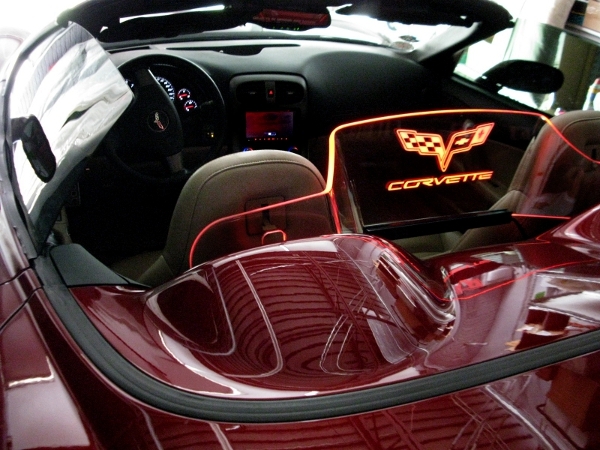 Corvette Mods' WindRestrictor for the Chevrolet Corvette Roadster is in a class of its own. This restrictor, with solid and smoked options, is comparable to factory wind blockers. 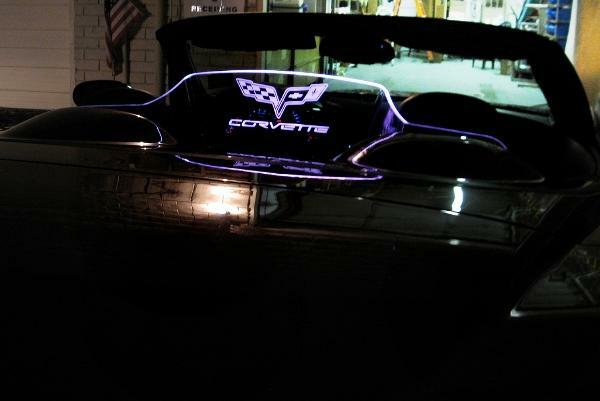 It's crystal clear so you will not have any loss of visibility at night like some have with the fabric black nets. 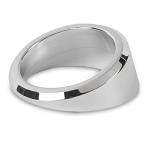 The patent-pending glass design is the first in the world that allows for full top movement. 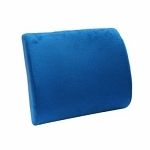 The product requires no drilling or permanent modification to your C6. The bracket system is one of the most attractive features. A developed high quality stainless steel bracket system that makes this product perhaps the most solid and rigid on the market. Finished with a high quality black powder-coating treatment on the bracket system. The product is securely mounted into its own specially designed steel anchors that are inserted into slots on the frame of your car. 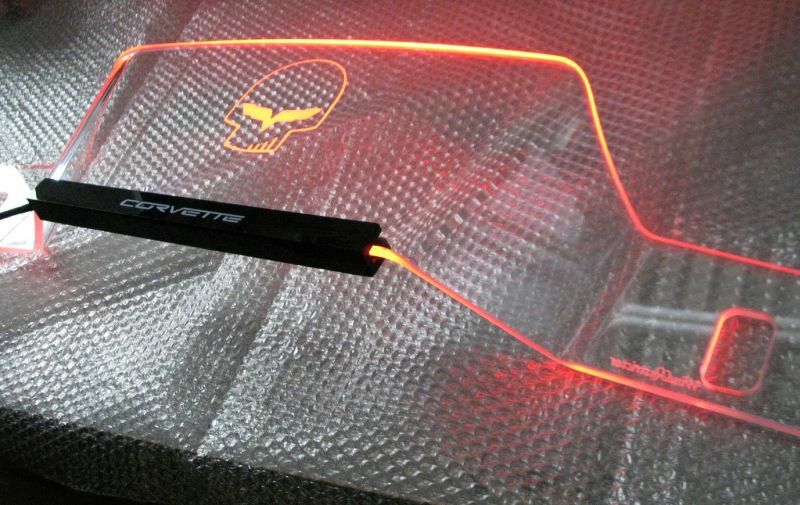 The center "light bar-stability bracket" is constructed from high quality black acrylic and has the CORVETTE text logo laser engraved into it. 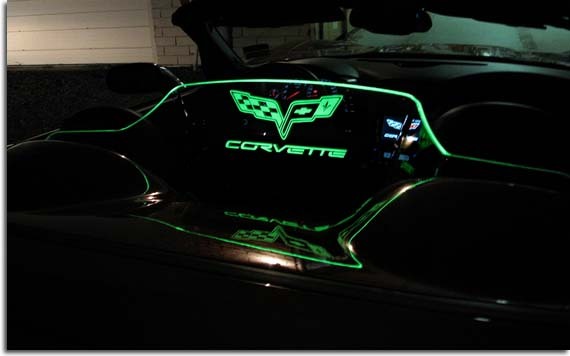 Since this product is an official licensed product of GM you can choose from any of our Corvette Graphics to have laser engraved into your WindRestrictor to personalize it for you. Please use the drop-down menus above to make your etching logo, lighting color, acrylic color, and additional accessories selections. 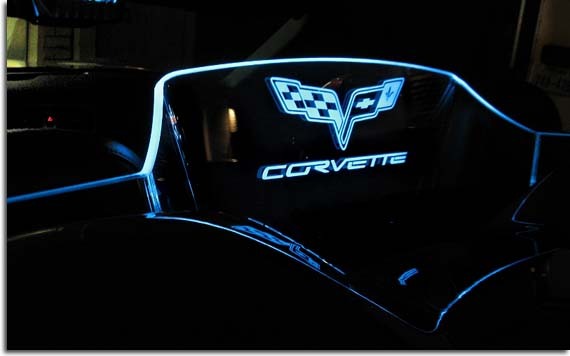 Q: Do they make this for the C7? 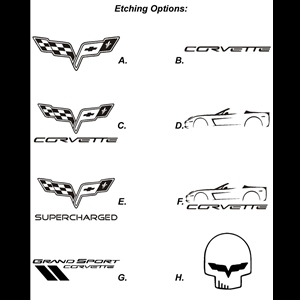 A: Yes, please see these part numbers.